The Cinesoft company scores an opportunity to create integration between Cerebro and SAP Business One. 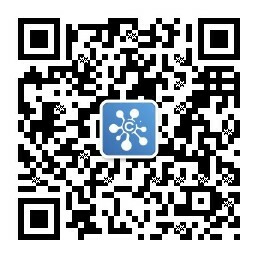 Therefore, we’re asking you to take a short survey which will help us figure out the usefulness of such an integration. SAP Business One is an enterprise resource planning (ERP) solution for small and medium-sized businesses, as well as divisions and subsidiaries of larger companies, it can completely replace the Quickbooks. Produced by SAP, the solution is intended to assist companies by providing support for sales, customer relationships, inventory, operations, financials and human resources. The essence of the proposed integration is automated data exchange between SAP Business One and Cerebro, which will result in a single information space to keep track of your company’s income, expenses, projects, resources, accounting and customer relations.